MELBOURNE, AUSTRALIA, DECEMBER 4 2018: Hospitality training and learning experience platform, Typsy has today announced it has hit a sleuth of new milestones, including expansion into international markets, strategic C-level appointments, and strong growth figures. These new enterprise customers join one of the world’s most prestigious hospitality management schools, Ecole hoteliere de Lausanne (EHL). EHL Executive dean Ines Blal said "Typsy’s extensive course library, along with our planned custom courses, provides our students with valuable practical knowledge in hospitality". EHL has also invested in the company, making Typsy the first early stage EduTech investment the school has provided funding for, bringing Typsy’s total capital raised to over $10M AUD. Typsy’s global customer base has contributed significantly to the company’s growth, with nearly 60% of its business coming from outside Australia. The platform provides bite-sized hospitality training video lessons by the world’s best instructors to upskill people working in the hospitality sector. Its content library hosts more than 450 video lessons in five languages (English, French, Spanish, Mandarin and Hindi) and more than 208,000 video sessions have been watched on the platform to date. 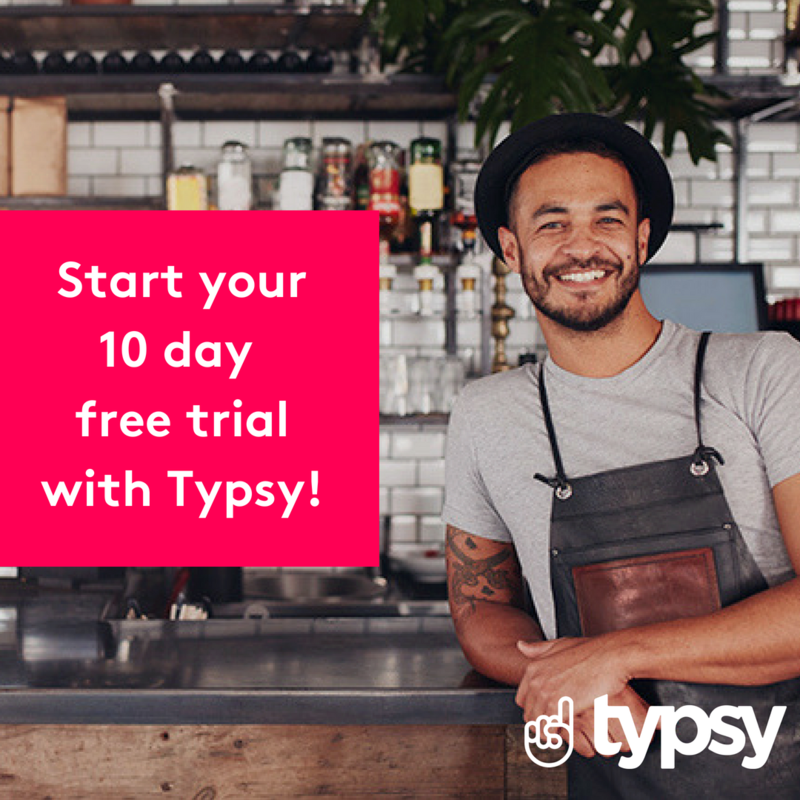 Typsy is the world’s fastest growing hospitality training and learning experience platform. Typsy’s video lessons, predominantly less than 5 minutes in length, help hotel and restaurant chains, hospitality learning institutions, food and beverage venues and passionate individuals skill up, serve the world better, and make every hospitality moment exceptional. Typsy users can create custom content or access its video course library which consists of more than 450 lessons available in five languages (English, French, Spanish, Mandarin and Hindi in closed captions) delivered by world-class instructors on topics such as management, service, food and beverage, marketing and compliance courses, available on desktop and mobile. Typsy is available worldwide and is present in more than 15 countries including the United States, Australia, the United Kingdom, Switzerland, France, Japan, Czech Republic, Mexico, UAE, Canada, Germany, Bahamas, Malaysia, Netherlands and South Africa.